Home »Outreach»bioCEED seminars»bioCEED seminar series – Cissy Ballen talks about active learning. 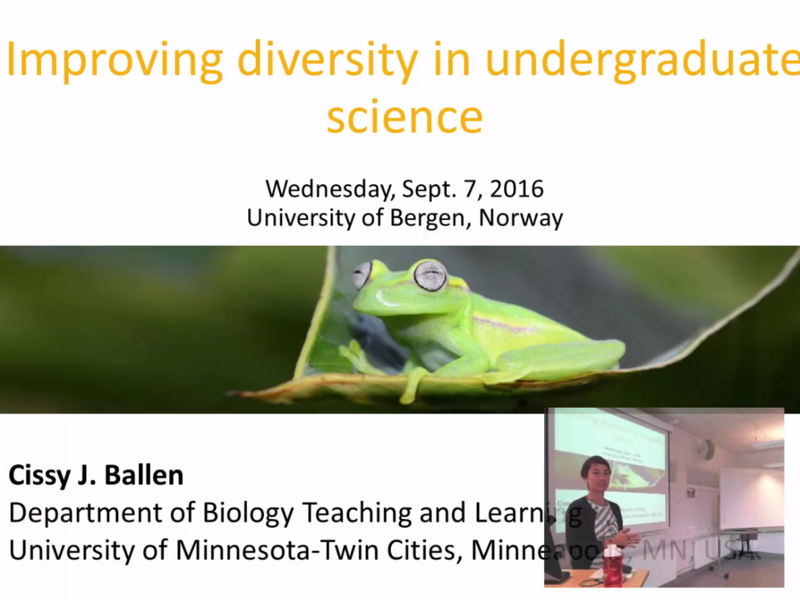 bioCEED seminar series – Cissy Ballen talks about active learning. Cissy Ballen is a postdoc at the University of Minnesota and her research centers on strategies to reduce attrition of historically underrepresented groups in STEM fields. Cissy gave a seminar on how active learning can improve diversity and affect the learning performance by students, based on the work she has been doing at Cornell University and University of Minnesota. 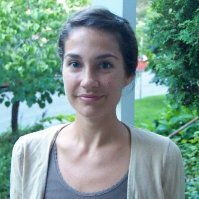 Cissy is now doing research on biology teaching in collaboration with bioCEED. Next → Next post: bioCEED lunch seminar UNIS – Mads Forchhammer talks about how to strengthen the link between the different guest lectures and topics within a course.